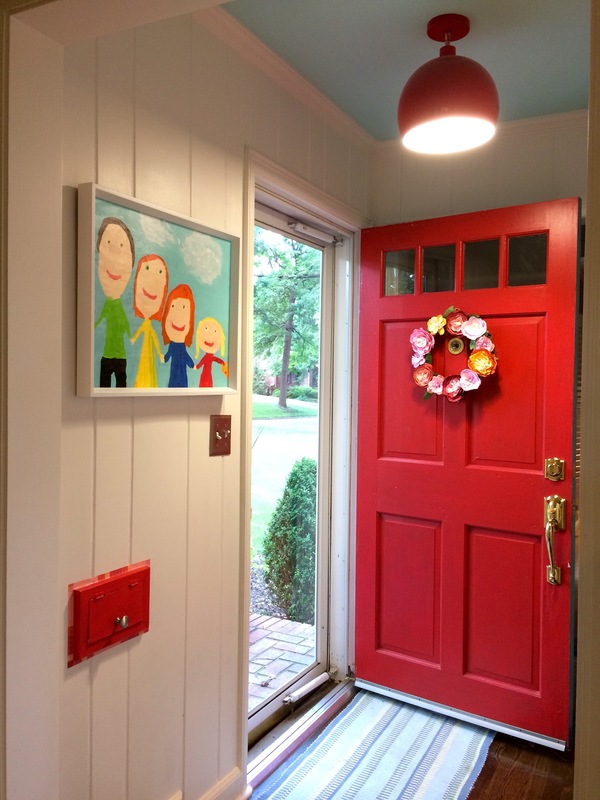 So, we were selected for Apartment Therapy’s Energize Your Entryway 2016 contest. We would love it if you would liketo click on over to this post and make us one of your “favorites”! I’ll keep you posted if we make it to the next round. Thanks!